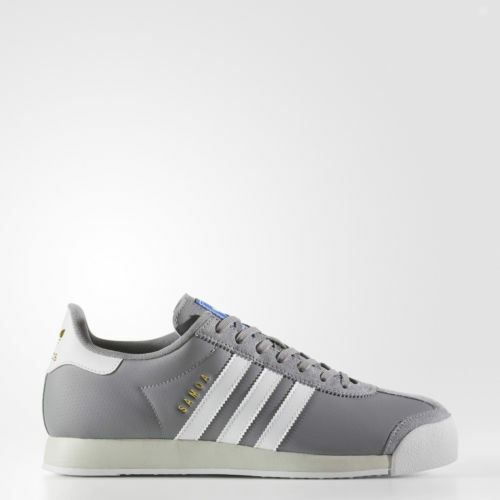 Adidas via eBay is offer a great deal on pairs of Adidas Samoa Mens Shoes for $35 with Free Shipping. Retail price was $75. These are available in sizes 8 through 13. Every sneaker aficionado needs the Samoa. This soccer shoe was first released in 1982 but has remained a fan favorite for decades.